Royale's new FlexPai folding tablet. 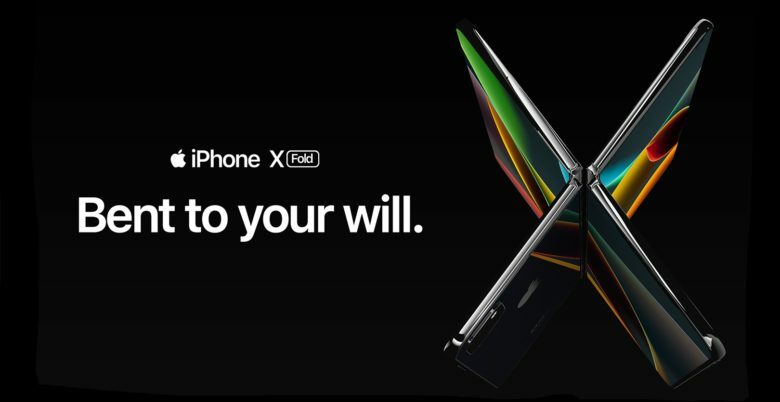 The future’s promise to give us folding smartphone-tablet hybrids like the ones found on Westworld has already arrived. 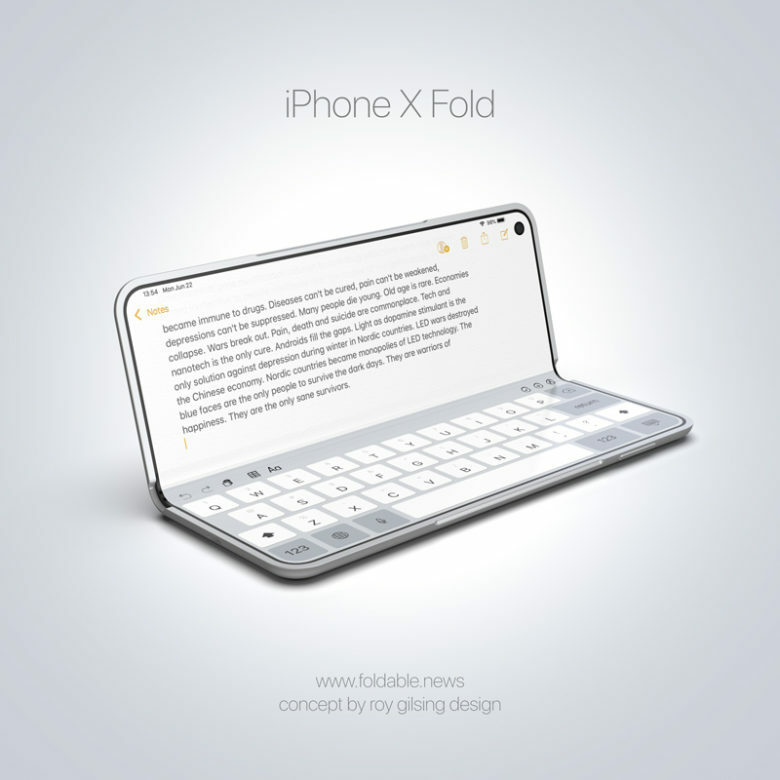 Apple fans will have to wait until 2020 at the earliest for a folding iPhone, but an Android manufacturer called Royole just debuted its folding smartphone and while it doesn’t look that incredible, it’s an amazing sign that the sci-fi tech might finally be ready for mass-market devices. 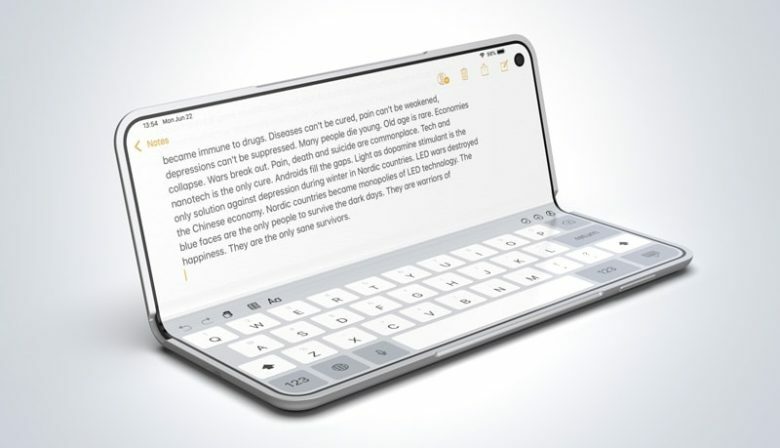 This concept folding phone is from years ago, but still suggests what Samsung may be planning. 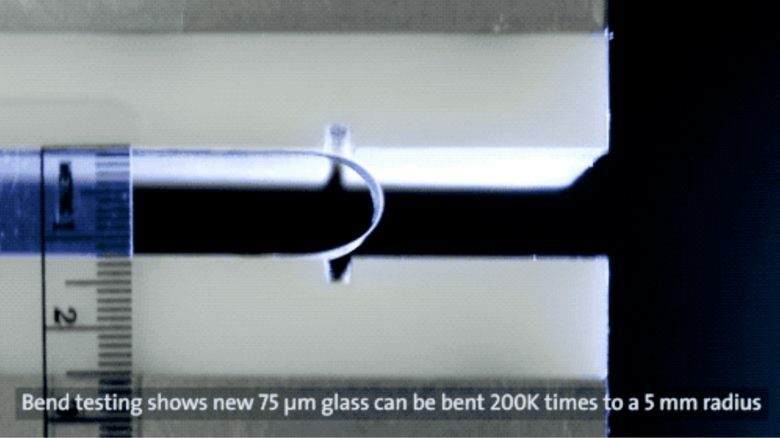 There’s a race on to introduce the world’s first folding smartphone, and Samsung appears committed to winning. 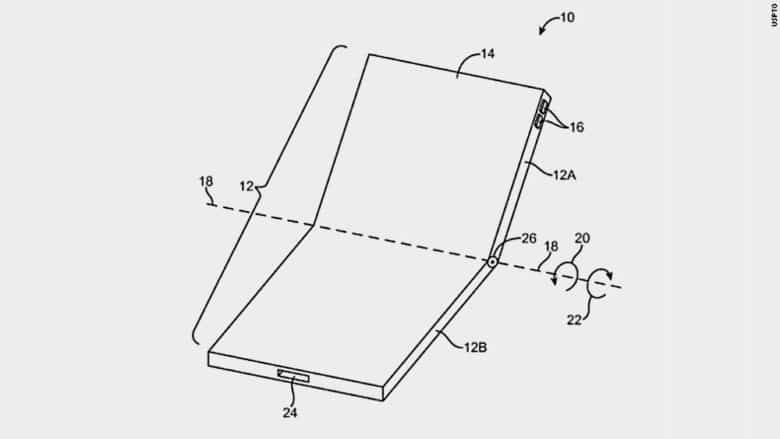 The head of its mobile division says his company will unveil a foldable phone before the end of this year. 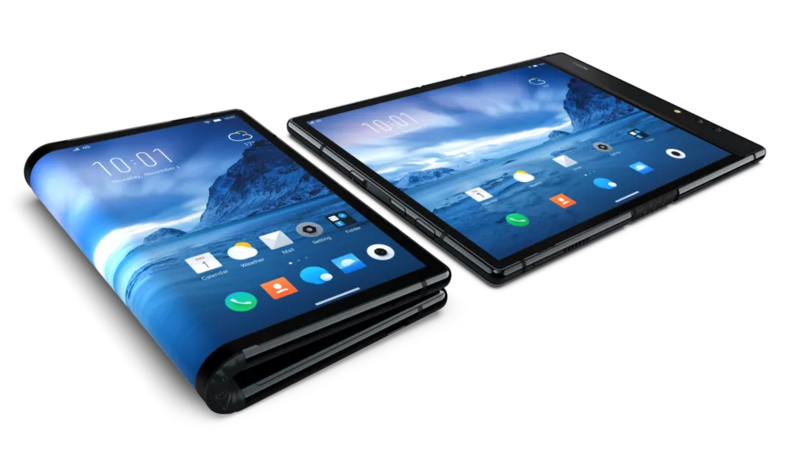 Other companies racing to introduce rival foldable devices include Huawei, Xiaomi, and Oppo. Apple is being more deliberative.